What do Sears, Toys ‘R’ Us, and JC Penney’s have in common? Not a single one of them was able to make the right adjustments in order to succeed in today’s data-driven retail market. 90% of today’s data worldwide has been gathered only in the past couple of years. In addition, the data made and gathered is only becoming more intricate, therefore, it’s rebuilding the way the retail industry does business. However, since the amount of information that companies have to evaluate keeps on growing in addition to the fact that they’re competing in markets that are becoming more dynamic, retailers have been searching for ways to deal with their big data issues. Machine learning has come in handy in several areas within retail as it is able to deal with more data than anything else has ever been able to manage before. On top of that, it offers better results more consistently in comparison to humans. Let’s dive in deeper to see how businesses are utilizing machine learning in order to beat out their competition. When trying to balance inventory maintenance based on the demand, companies used to simply figure it out via trial and error. They had to make a lot of guesses when trying to predict which items will go into style and which ones will fall out of style or when trying to figure out how many new customers would buy items each month, for instance. Machine learning removes all of that guesswork within supply chain planning as instead, it focuses on optimizing root cause analysis. This provides retailers with a much wider view of the faults in a system that already exists, assists with pinpointing incomplete data, and can steer clear of both human bias and error. With time, machine-learning will be able to optimize supply chain planning even more than it is able to now as it continues to unravel different patterns and relationships. In turn, it also makes it a more reliable source throughout the entire process. Machine learning within marketing campaigns is not a new concept, however, the magnitude at which it is utilized in marketing has not yet been completely fulfilled by retailers. Today, machine learning allows us to personalize both advertising and promotions to customers by evaluating customer behavior and pinpointing those who are high in value. 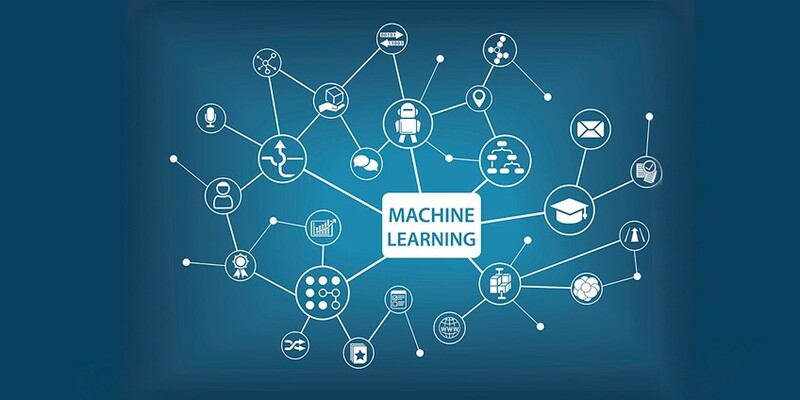 Machine learning is also able to make marketing campaigns much more effective by being able to figure out when’s the best time to send out emails to consumers or by providing context to retailers about factors that may have been overlooked via traditional analysis like the weather. In addition, both AI and machine learning have a big impact on how successful omnichannel retail is. Customers are more likely to be on multiple platforms when interacting with a brand instead of just one which is why it is difficult to be consistent with marketing. Machine learning can help pinpoint the platforms that are the best at getting the attention of various kinds of customers while also assisting retailers with figuring out how both customer wants and needs alter with time. For instance, today, businesses are using machine learning in order to figure out if customers would rather buy items in a store with a cashier or if they would rather do it at self-service checkouts. This kind of data can provide retailers with the information that they need to maintain the tender balance between automation for increased efficiency while steering clear of the negative image that comes from automation based on previous human encounters with a brand. Optimizing prices within a dynamic market is usually expensive as both a lot of resources and a big IT budget are necessary. Similar to inventory planning, pricing also typically requires both a trial and an error process. Since a lot of data that has to be evaluated in order to alter the price of just a single product, there was a time when price optimization took up way too much time as. In addition, often times, not enough context went hand in hand with the scale of a business’s item portfolio. Machine learning assists companies with optimizing their prices in several ways. It can use both historical and real-time market data in order to make very accurate price predictions which, similar to supply chain planning, end up much more fine-tuned since relationships between both items and prices are monitored during a much longer time span. In comparison to competitive pricing strategies, machine learning is able to offer a much wider perspective into a business’s product portfolio, letting businesses establish prices that take into consideration pricing relationships such as the halo effect or price cannibalization. 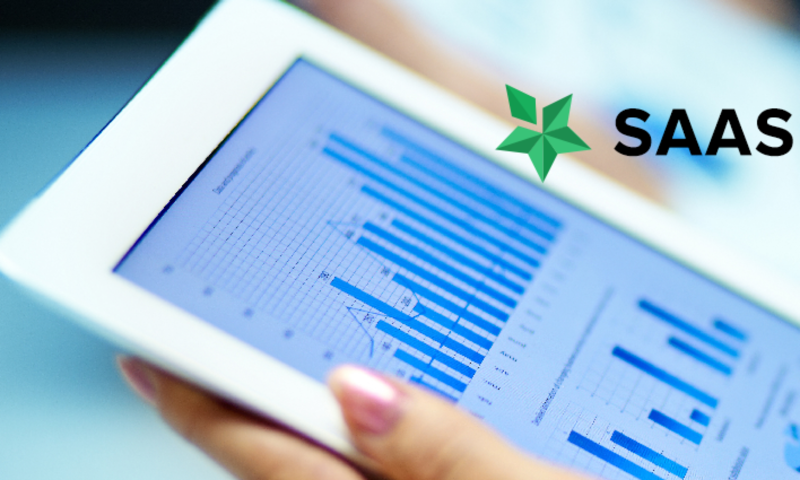 Through machine learning, prices are more accurate and price recommendations are given much faster which helps ensure that businesses are able to keep up with each change in the market. This is how businesses such as Amazon are able to make price adjustments several times a day, boosting both sales and revenue as well. We have barely dipped our toes into how machine learning is shifting the way in which we do retail. However, it is still no secret that if businesses want to be able to remain in competition in the modern world, they have to adopt machine learning into a number of aspects of their business strategy. Machine learning is making revolutionary changes in retail including aspects such as marketing campaigns and pricing. Just as you have witnessed with the giants such as Amazon and Walmart, the success of future retailers is directly correlated with how they utilize machine learning in order to optimize how business is done.